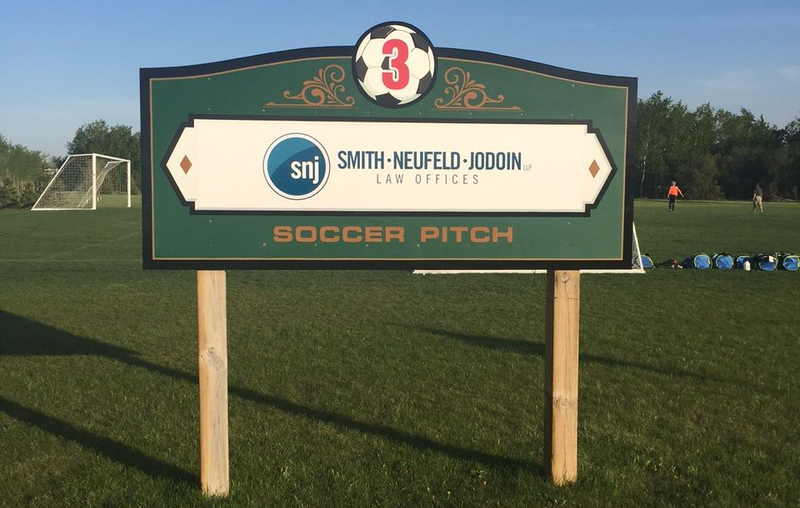 SNJ is a proud supporter of soccer in our community. developmental and adult programs. For more info visit hanoverkickers.com.